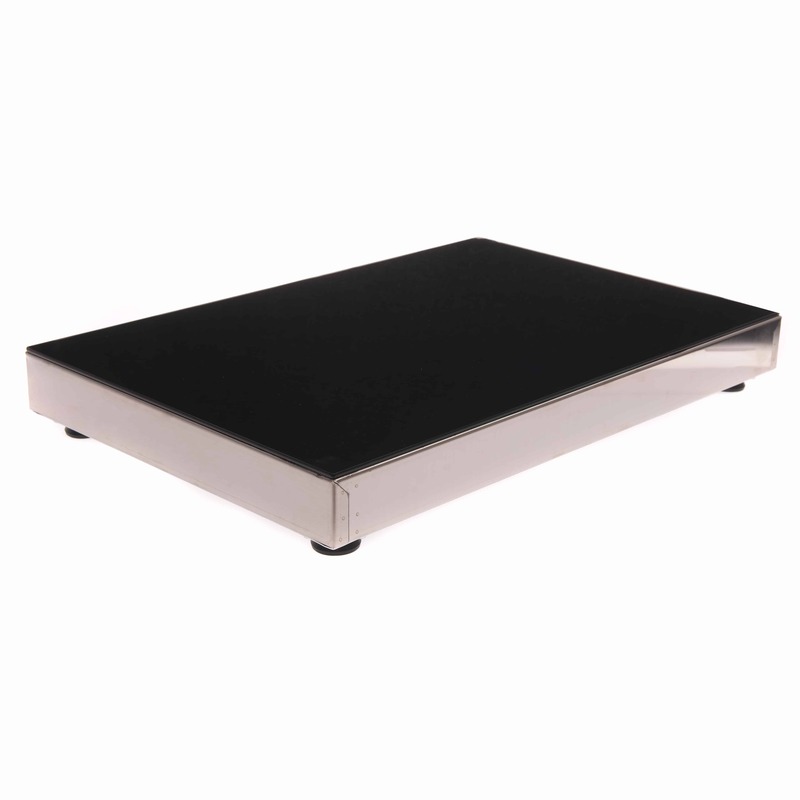 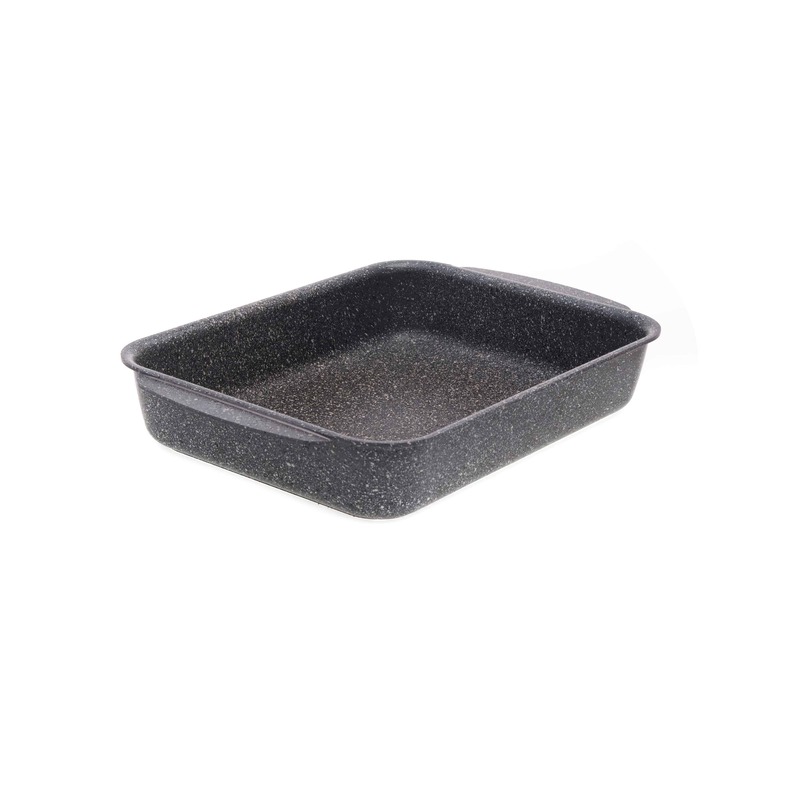 Aluminium granite look baking dish. 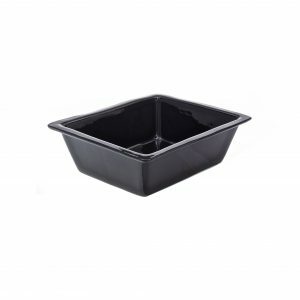 Ideal for hot food displays. 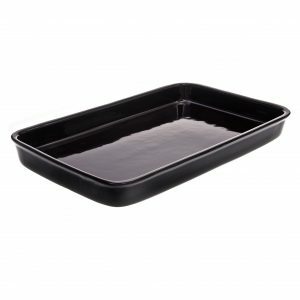 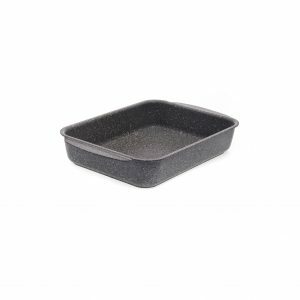 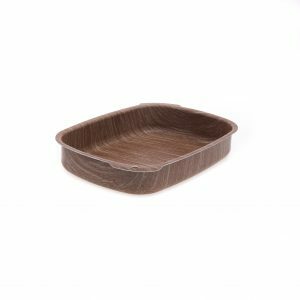 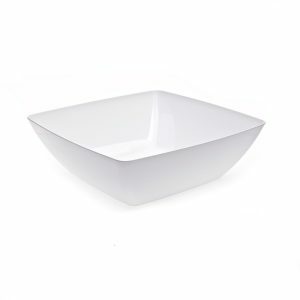 This stylish baking dish is a lightweight, strong, solid dish with easy to use handles. 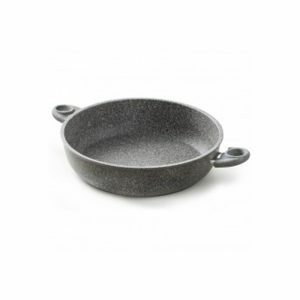 The stone coating is enhanced with particles reinforced with titanium. 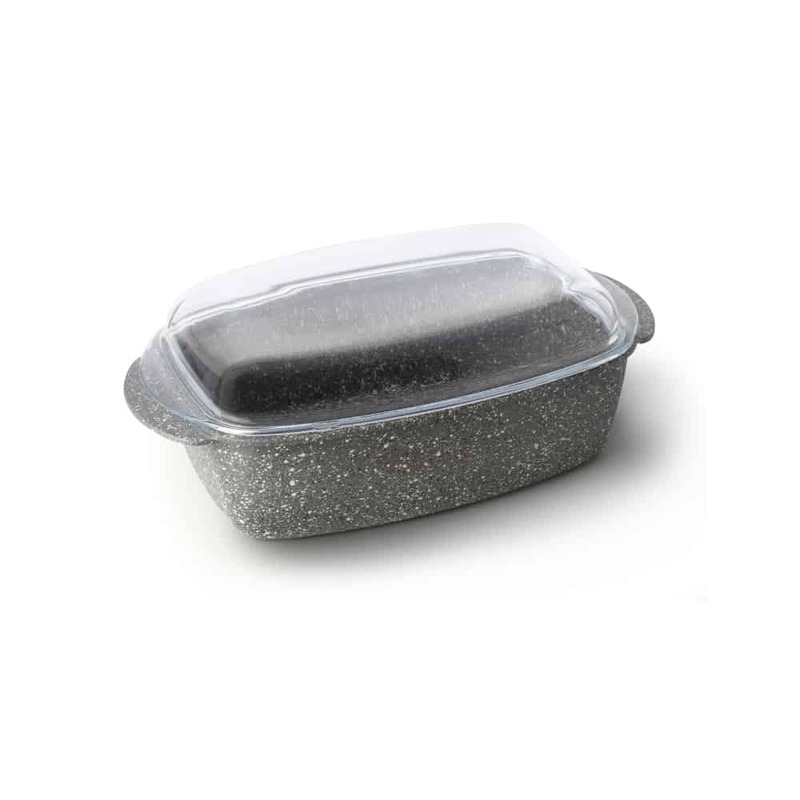 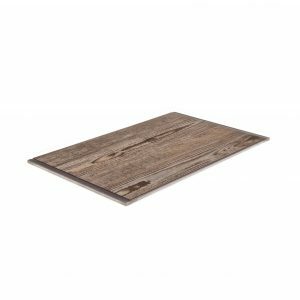 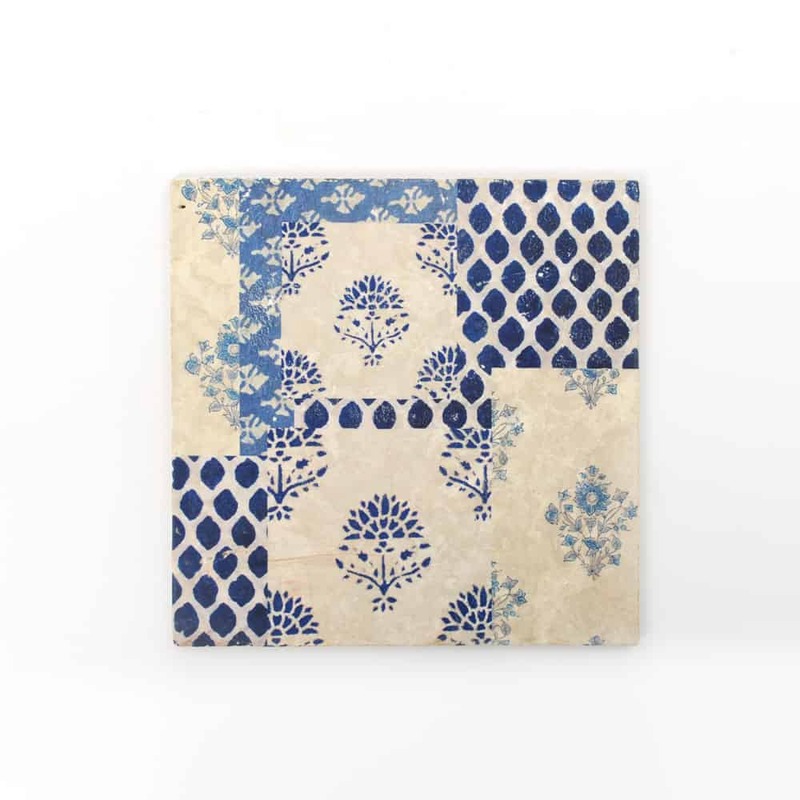 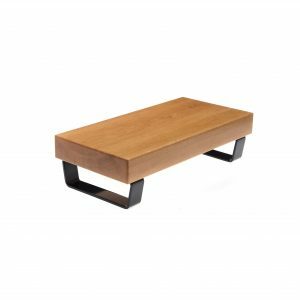 Ideal to sit on a counter and perfect for roasts, vegetables, puddings.. in fact anything. 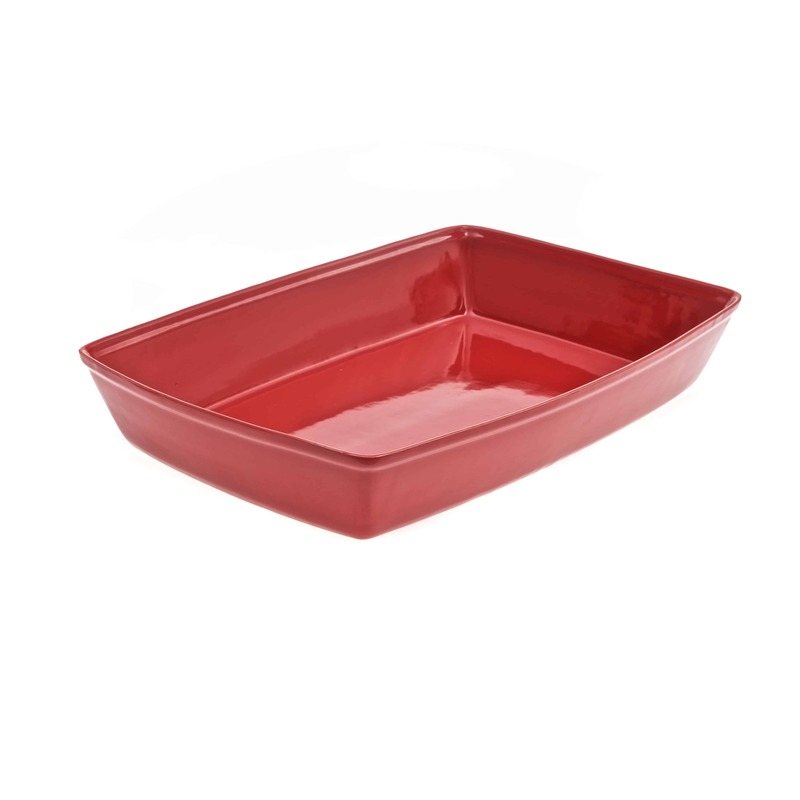 Stackable, dishwasher safe and designed for professional catering use. 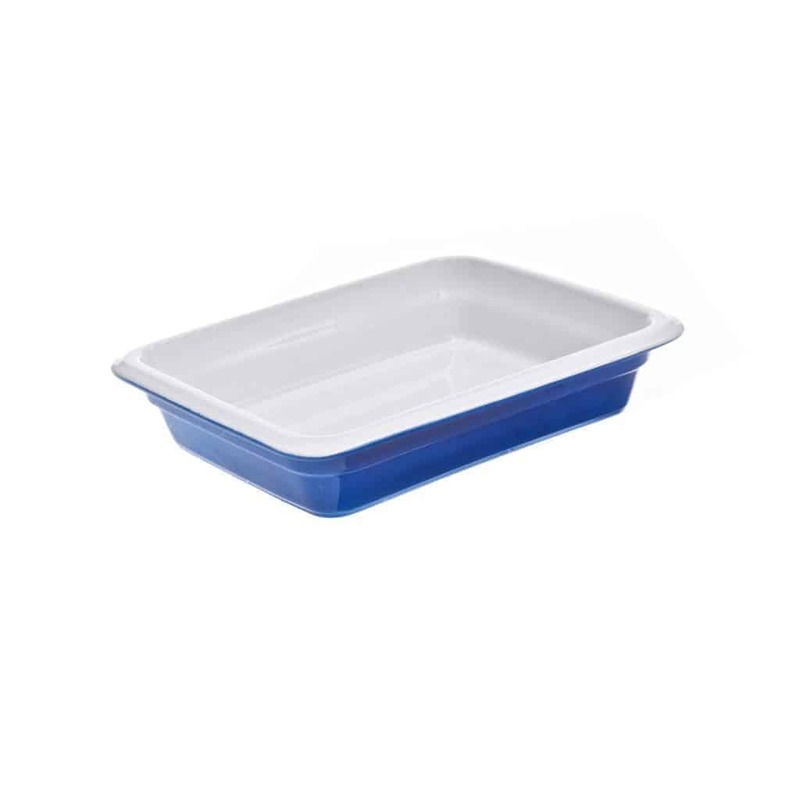 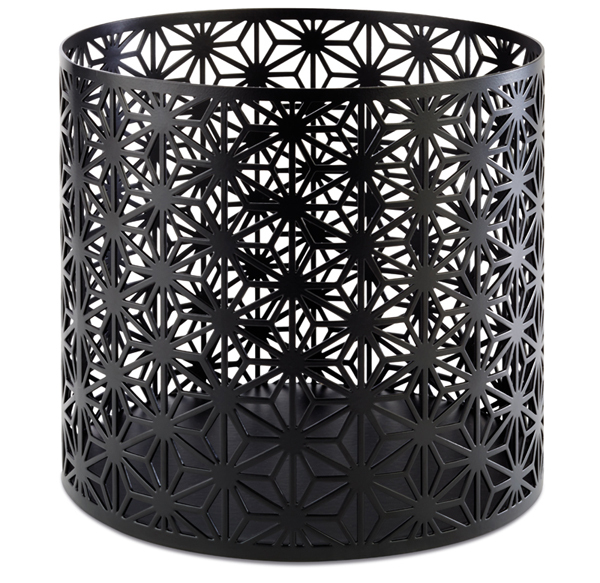 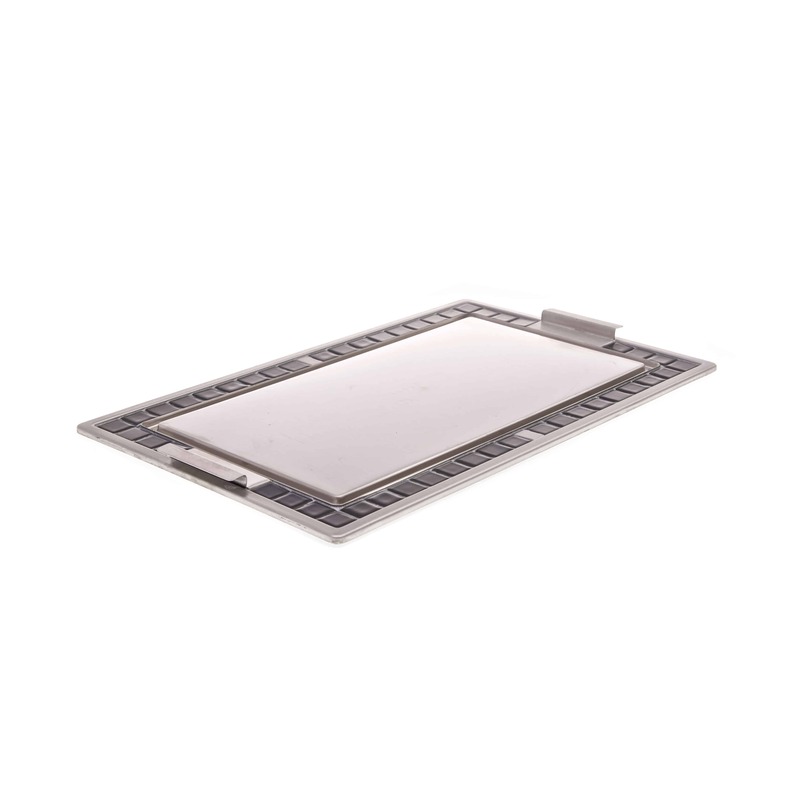 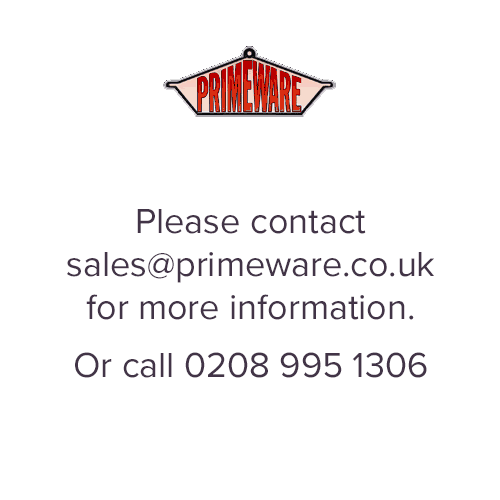 Available in a range of co-ordinating shapes and sizes, some induction compatible.